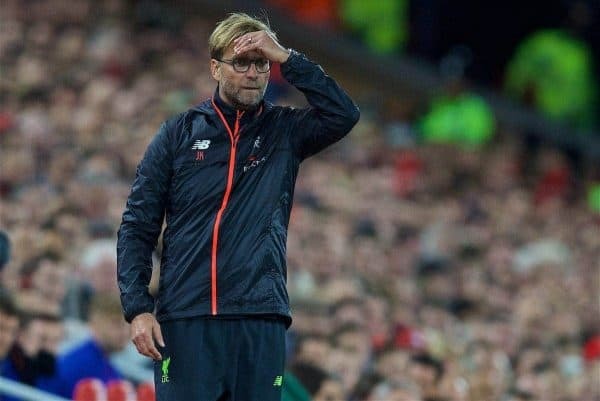 The Reds have lost just once this season in all competitions, and are unbeaten in their last nine outings, taking 20 points from a possible 27 in the Premier League. This leaves Klopp’s side third, level on points with first-placed Manchester City and second-placed Arsenal, sparking talk of a title challenge. But while the German agrees that Liverpool are in great form, he feels they are not even “halfway” towards their full potential. “You need to stay in the race, you need to stay concentrated,” he told reporters on Monday. “We need to get better. Nothing we’ve done is close to 100 percent. “I know we’re not on halfway, so there’s a lot of things to improve. In most games it’s been almost enough to win. “Nobody feels in the dressing room it’s not possible to do better. “We can defend better, attack better, create better. 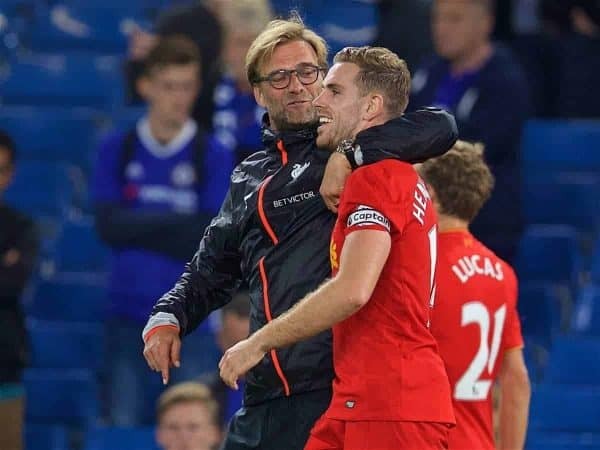 While he stressed that his side can continue to develop, Klopp praised the positive atmosphere in the Liverpool changing room. Furthermore, he called for the Reds to carry momentum into Tuesday night’s League Cup clash with Tottenham Hotspur. “My job is to use the quality of the players, if they don’t know it I have to show them how good they can be,” he continued. “Results help, seeing a lot of really good team-mates helps, in this moment you can even feel really good on the bench. “But Burnley was not good, Man United was not good, a lot of people said the last 10 minutes against West Brom could have been better. Klopp confirmed that he would make “some changes” to his starting lineup against Spurs at Anfield, with goalkeeper Simon Mignolet poised to make his first appearance in five games. But he can be buoyed by no further disruptions to his squad in terms of injury, with the Reds in great condition to build.